There's been too much reading and not enough writing about reading around here lately, but never fear, here are our top romance picks of this week! 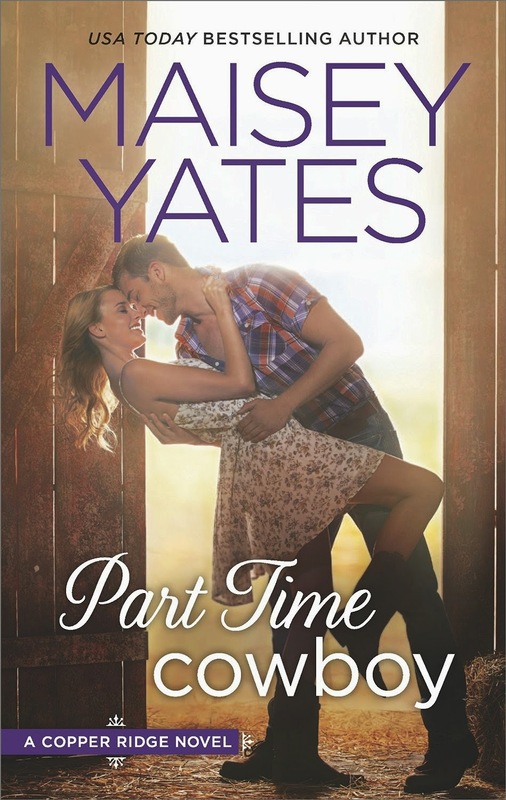 Part Time Cowboy by Maisey Yates is a new contemporary romance, released by HQN Books on March 31, 2015. Deep by Kylie Scott is a new contemporary romance, released by Macmillan Australia on March 31, 2015. Total Surrender by Rebecca Zanetti is a new romantic suspense, released by Forever on March 31, 2015. PS. OMG OUTLANDER IS BACK.